With 17 years of practical design experience, Flavia Goldsworthy—Creative Director, runs an established landscape design consultancy. Her experience includes training from the Royal Botanic Gardens Kew, BA Fine Art Sculpture from Brighton University, an MA in Landscape Architecture from Greenwich University, 5 year Upholstery training in Traditional and Modern Furniture. 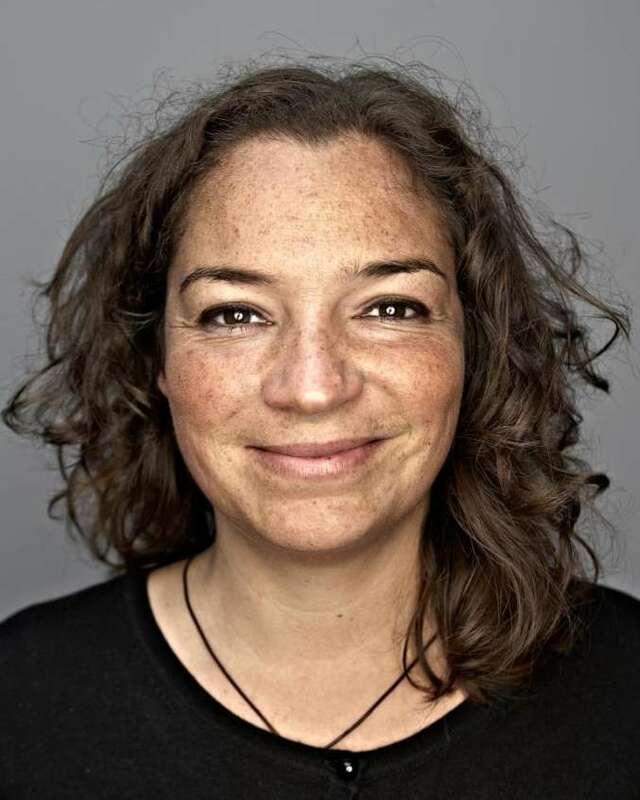 Flavia is a visiting lecturer and tutor at the University of Gloucestershire teaching Landscape Architecture BA and MA. We can apply the design process, dependant upon the clients requirements, from initial consultation through to complete design, implementation and direction. We have undertaken projects across the UK and Worldwide. Design is about communication and we view problems as creative opportunities. We believe in reviving and maintaining centuries old crafts and knowledge. Flavia’s passion is about the materials and relationships that make up the natural and made environment. Her interests lie in creating beautiful, inspiring and elegant spaces/objects that are environmentally sound. We take great pride in understanding and working with the materials we use and champion British craftsmanship. Instinct, creative thinking, an exceptional eye for proportion and detail are imperative for good, honest design.